Argentinian born Angel Bagni Stella, aka Freddy Roland, moved to Peru at a young age. It was there where he would become a legend early on with his Mambo sound. As years went on, the Argentinian saxophonist quickly became a fixture in the Peruvian music scene. 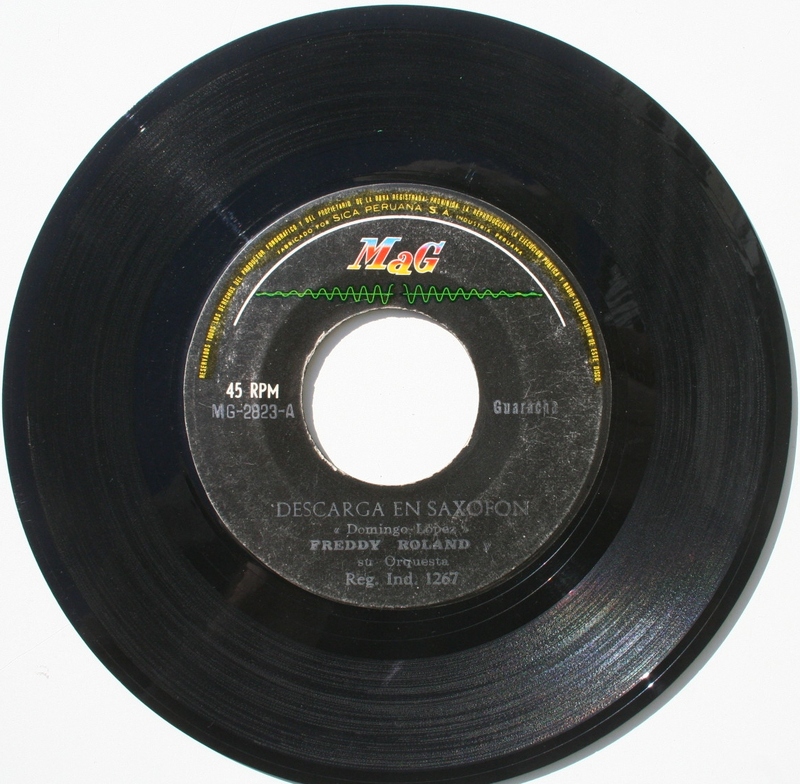 Joining on with Mag Records and recording heavy cumbias such as “La Danza De La Chiva” and a great version of “Arroz Con Coco” – only to later migrate into the “Salsa Sound” that was dominating the 70’s worldwide. When I came across this version of “Descarga en Saxofon” I was amazed at how smooth Mr. Rolland’s arrangement was on this track. I have a lot of his LP’s and a handful of 45’s, but none of them match up to his unique take on this song. It flows more like a beautiful Peruvian guaracha or mambo than a descarga. Ariza Y Su Combo seemed to carve out a niche for themselves in Colombia recording a nice blend of charangas, guarachas, and descargas. They have put out some great albums on both the Tropical and Discos Fuentes labels. With singers such as Gustavo Barros and Jaime Labraces – their lyrical approach and use of guitar have given the band a more hard-edged sound compared to that of Mr. Roland. The rendition of “Descarga en Saxofon” being one of their best. The way is hits you in the first 20 seconds is music for your soul. Bursts of tropical sunshine splash the airwaves while keeping you in a head swinging motion. Infectious would be the word. No doubt both versions of this track can bring the heat. Both are credited to Domingo Lopez on the recording. Each artist has a unique take on one of my personal favorite Descarga’s. The question would be, which came first? My hunch is the Ariza Y Su Combo version. Maybe El Sonido Franko can shed some light on this one? Perhaps there are more versions out there still waiting to be found. Either way I hope you enjoy. Primitivo Santos was born in Santiago de Los Caballeros, Dominican Republic, on April 28th, 1935. His father passed away when he was two years old. From an early age, he was recognized as being a musical prodigy. In the absence of his father, his surrogate guardian, don Federico Camejo, nurtured Primitivo’s musical talents, providing him with classical training in musical theory and performance. Through his rapid mastery of the oboe, his first instrument, Primitivo would join the municipal band at the age of seven. At the age of twelve, he had formed his own band, and by the age of seventeen, having since traded the oboe for the ubiquitous sounds of the accordion and piano, Primitivo enjoyed his first successes on Dominican radio. His prodigious skill at the interpretation of Dominican rhythms brought his talents to the attention of the Trujillo regime, who were using rural musical forms as expressions of nationalist propaganda to rally popular support around the benevolent dictator. It was in this vein that Primitivo was appointed to the position of agregado cultural de la república dominicana, which is the equivalent of a cultural attaché to theUnited States. 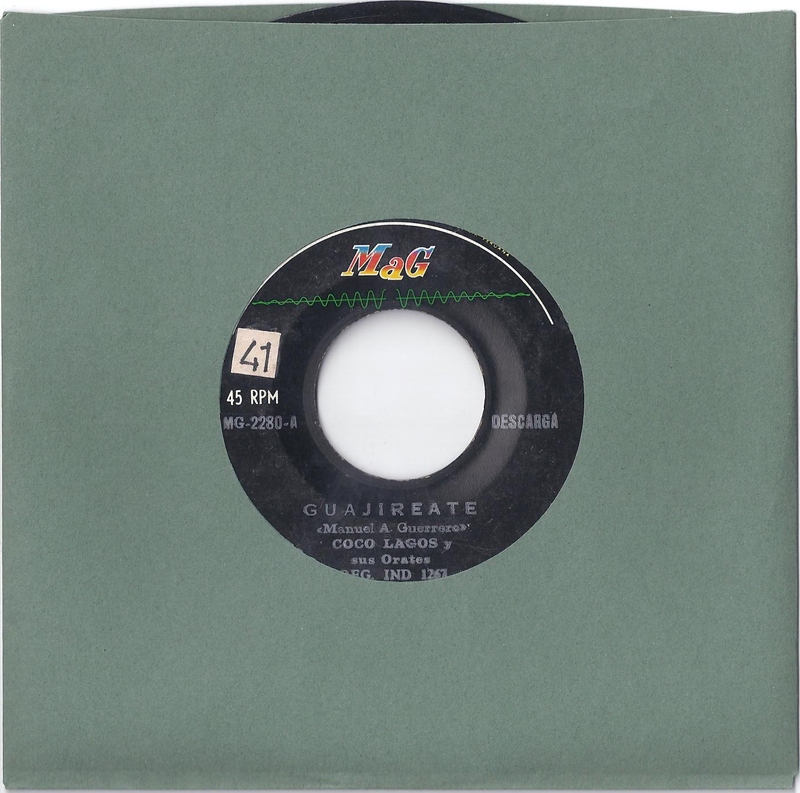 This would prove a pivotal point in Primitivo’s role in the popularization of Dominican music, as it allowed him to relocate to WashingtonD.C. 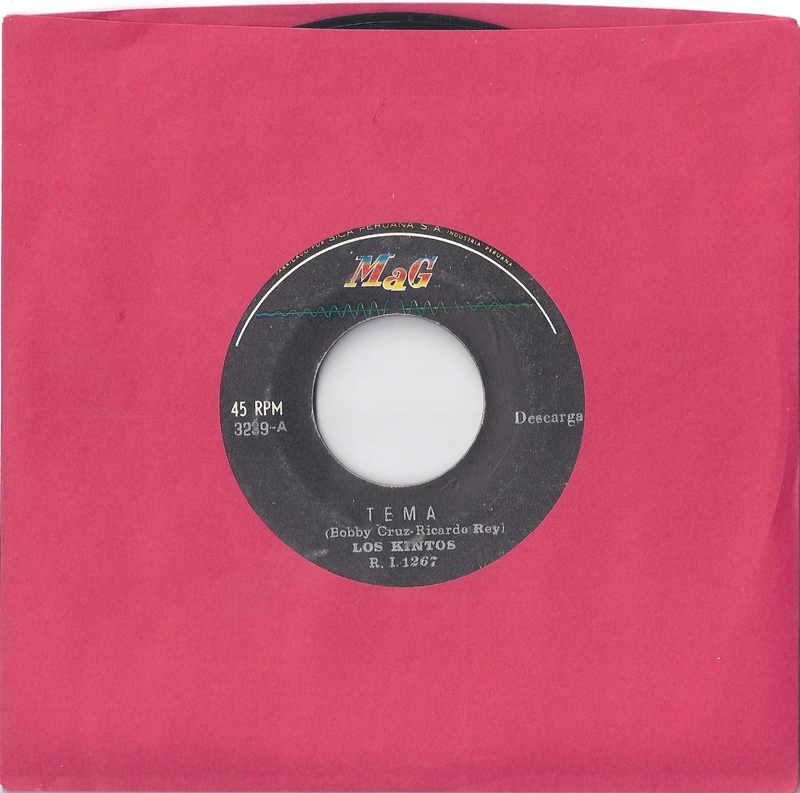 These three singles are from Primitivo’s most successful period in the 1960’s. Interestingly, none of them actually feature Dominican rhythms. “Herimpoke” was recorded in 1961 and comes from an album by the same name. It features the vocals Camboy Estevez and is essentially a boogaloo. I have no idea what a herimpoke is. 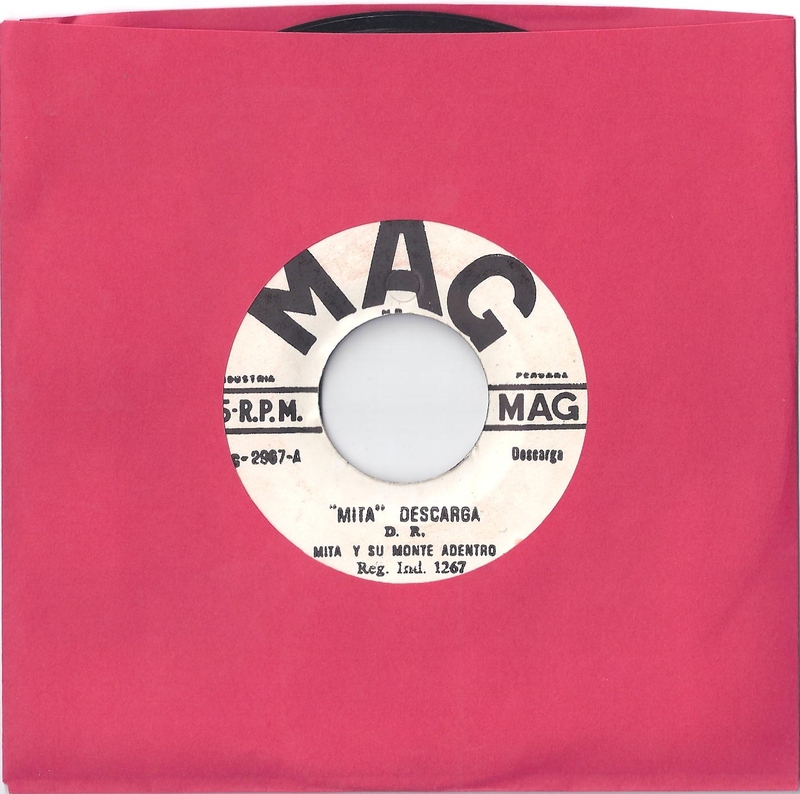 This version of “El Manisero” was recorded in 1967 and comes from the album, “Primitivo y su Combo en Washington”. 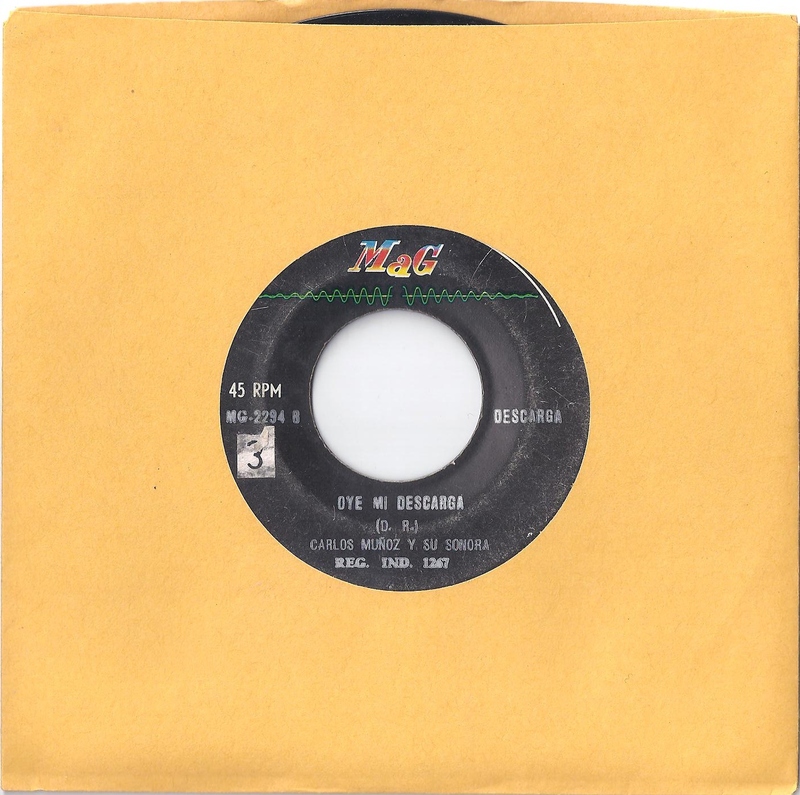 The single would become his biggest hit, earning Primitivo a gold record. 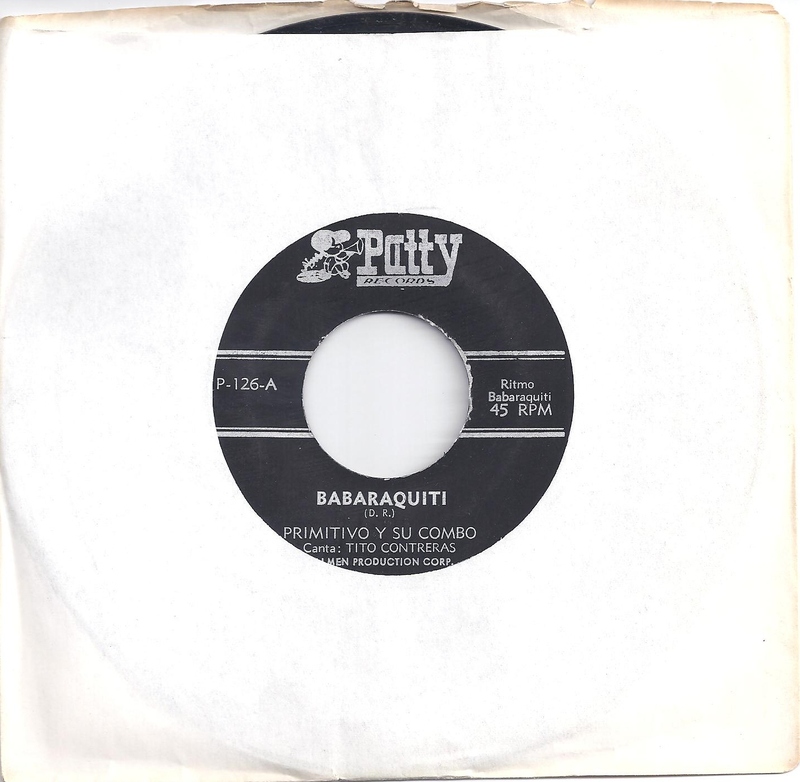 It also features the vocals of Camboy Estevez Babarquiti is a great version of the tune made famous by Celia Cruz and La Sonora Matancera. It features the vocals of Tito Contreras. If I was to ask Anibal Velasquez anything, it would probably be why he was on so many different labels and in so many different bands. The man was the most prolific musician in South America. But this PR text pretty much answers my question. Read this and then go out and buy this record. Strongly recommend album. Available on Amazon.com April 27th. Nestled between the Caribbean Sea and the Rio Magdalena, lies the city of Barranquilla. Hailed by its locals as Colombia’s “Puerto de Oro” or Golden Gate Barranquilla has served as a gateway for “Caribbean Tropical Sounds” for almost a century. Home to the countries biggest cultural celebration, El Carnaval, and the birthplace of the radio and recording industry in Colombia, Barranquilla has always been a city deeply rooted in musical traditions. 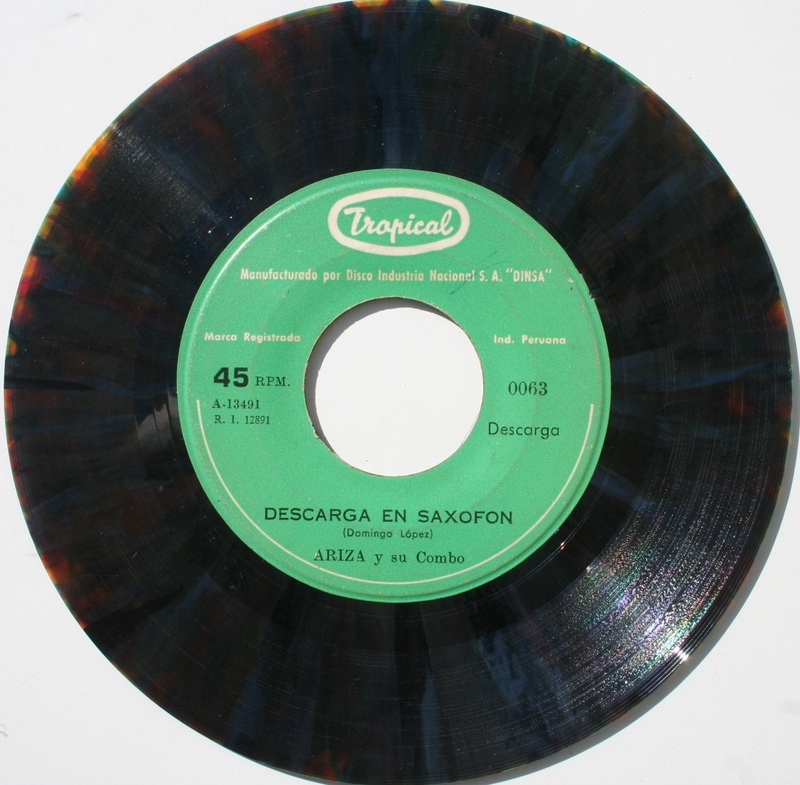 Its port-city status, has allowed its citizens to remain up-to-date with the latest grooves coming out of the Caribbean basin; with scores of LPs arriving from Cuba, the Dominican Republic, Mexico, Puerto Rico, and the United States; the city soon became a bastion for musicians and vinyl enthusiasts from all over the world. “Vallenatos de Magdalena”. I made my first recording with that band in 1952. 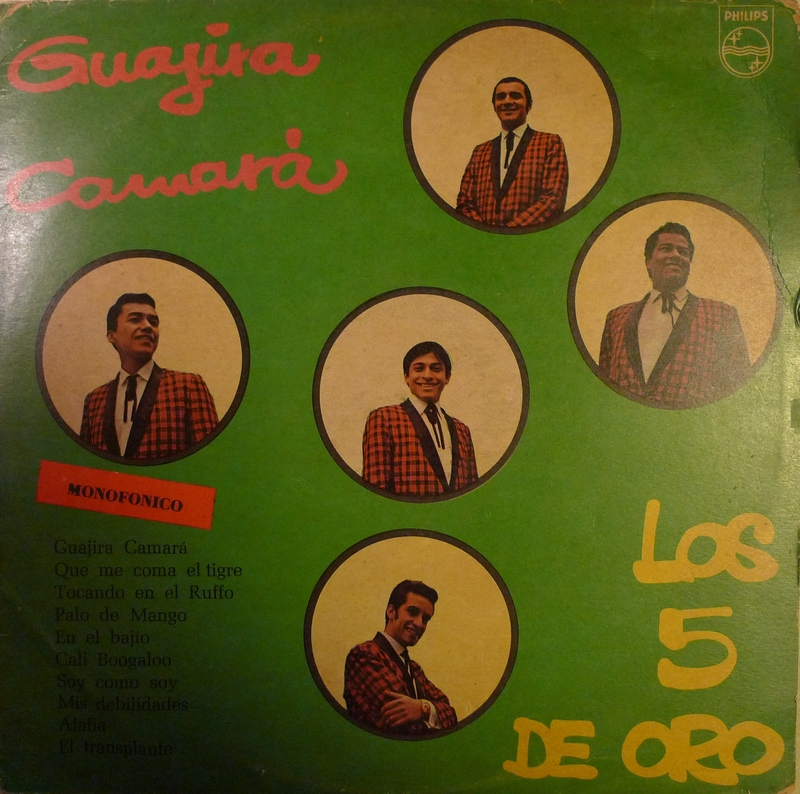 Four songs were recorded including a track called La Gallina, which became a huge hit. It really spread the costal sound toward the center* of the country (interior*). The interest for Anibal´s innovative sound started growing and recording offers started pourring in. 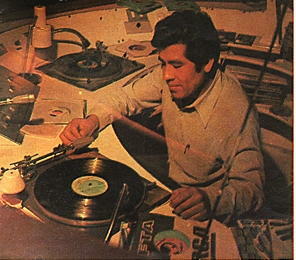 This was Anibal´s most productive period were many records were produced for innumerable costal labels. 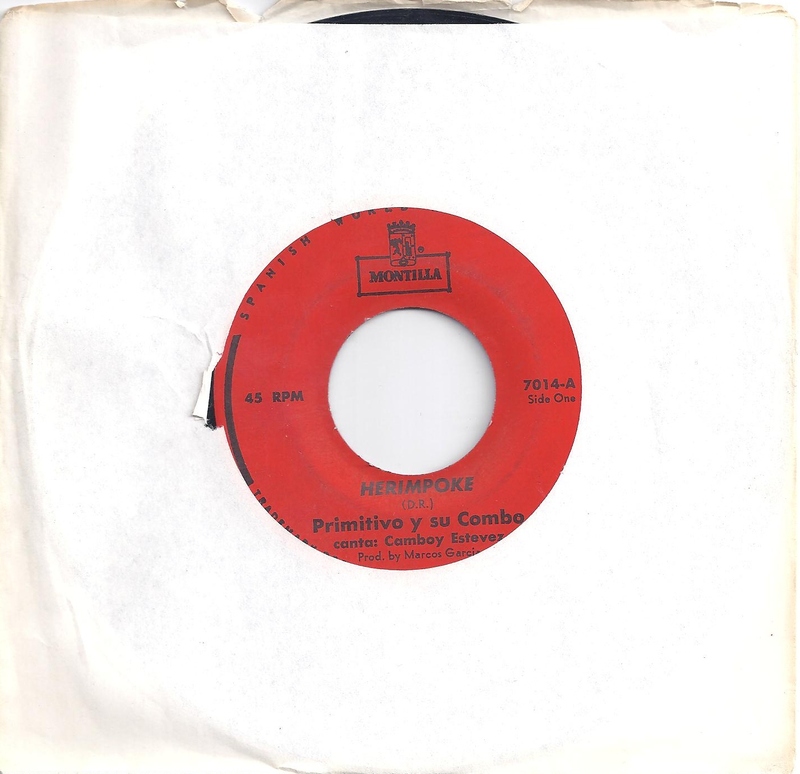 Discos Fuentes worried by the artist´s dominance who´s sound had started spreading like a wildfire by forming a super group called Los Corraleros de Majagual composed of Lisandro Meza, Alfredo Gutierrez, Ernesto Estrada (aka Fruko), Calixto Ochoa and few other giants. The rivalry between the two bands came to an abrupt end with the arrival of the drug cartels. By the mid-1960s, music in La Costa began to change drastically. With the onset of the hippie movement in the United States and America’s new found craving for marijuana, Colombia’s Caribbean Coast had become a main trafficking hub. A new economy of drugs had emerged in the coast and with it a style called Vallenato rose to prominence. 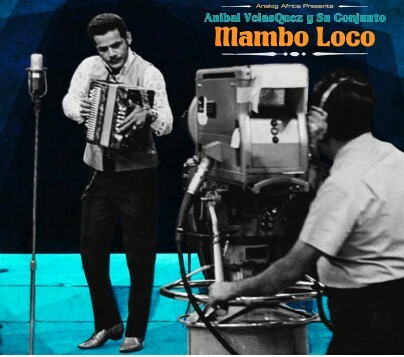 It’s distinct accordion sound and bleusy appeal made it a favorite among drug lords and Mafiosos alike, eventually becoming the soundtrack for their feverish life-styles. According to Anibal, “for a short period, people found happiness in the new economy of drugs and Vallenato had became the manifestation this new found happiness. This new brand of prosperity was soon followed by a dramatic upsurge in drug-related violence. The Drug Cartels ruled the streets and people did not feel safe. Life changed and so did the music.” The Drug-lords delighted in the accordion and the instrument soon become a trademark in local festivals and public gatherings. Vallenato was everywhere. “I quickly began to redefine my playing style because I became bored with Vallenato mostly because its lyrical content had become decadent and too closely associated with violence. So while the other bands started playing slower music I became faster, much faster. 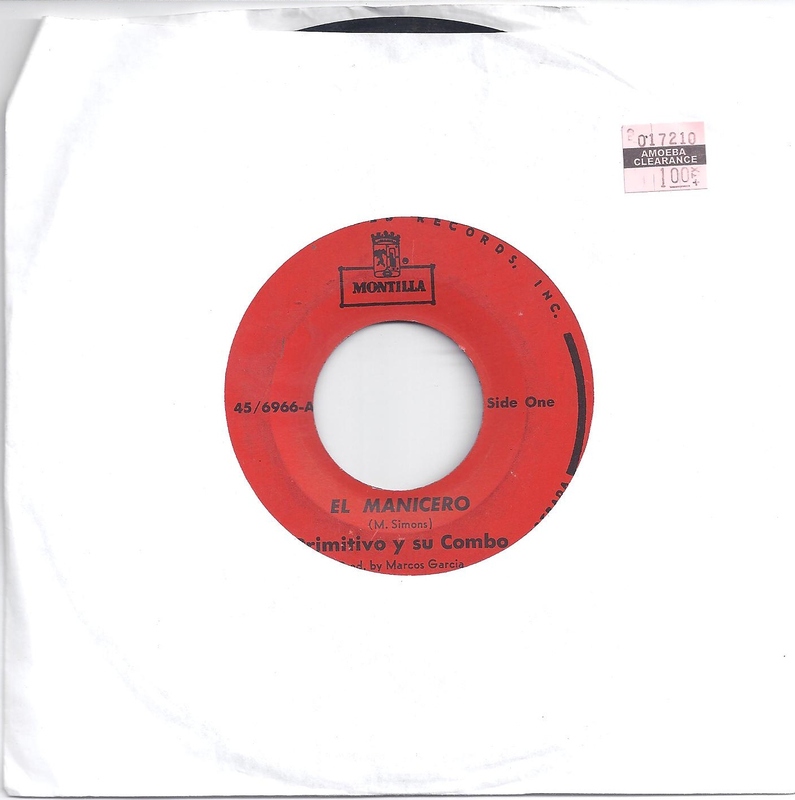 I began incorporating new sounds and techniques creating a new fast tempo style known as “Guaracha de Anibal Velazquez” which became an incredible success during Carnival here in Barranquilla. Unfortunately due to the violence in this country I decided to packed my luggage and moved to Caracas where I stayed for 18 years (Half of the 300 LPs recorded by Anibal Velasquez were recorded in Venezuela). We are very proud for the opportunity to bring this sound to you. Many of the tracks presented here have set fire to more then one dance-floor and have become essential during Analog Africa Dj Sets.